​The Environmental Protection Agency is under fire for underestimating the amount of methane gas emitted during natural gas operations, including fracking, thanks to a new study published in the Proceedings of the National Academy of Sciences (PNAS). 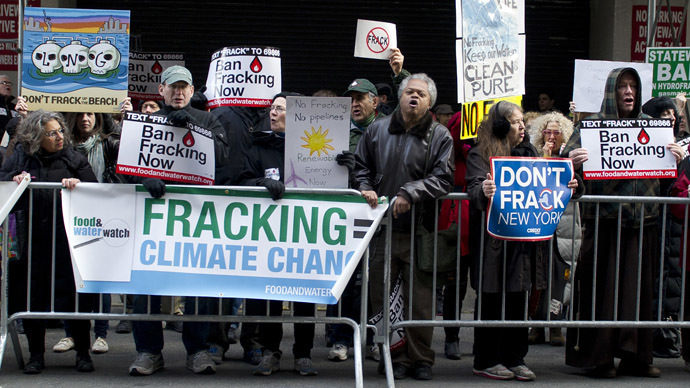 The researchers then traced the methane leaks back to their source; sometimes back to the individual wells at fracking sites in Pennsylvania’s Marcellus Shale, according to Salon. 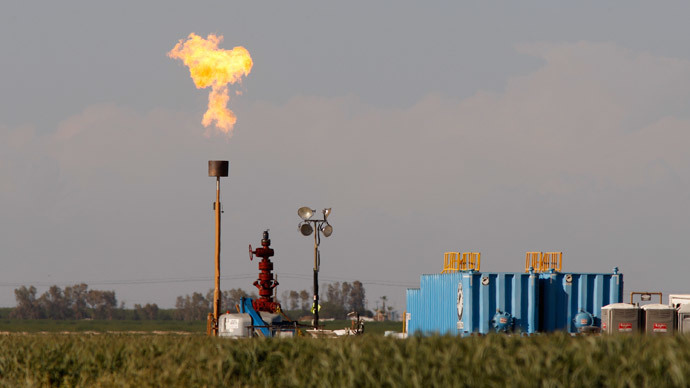 A previous study, released in February in the journal Science, looked at 200 studies and discovered the EPA has been underestimating US methane emissions in general, as well as from the natural gas industry specifically, Stanford University reported. 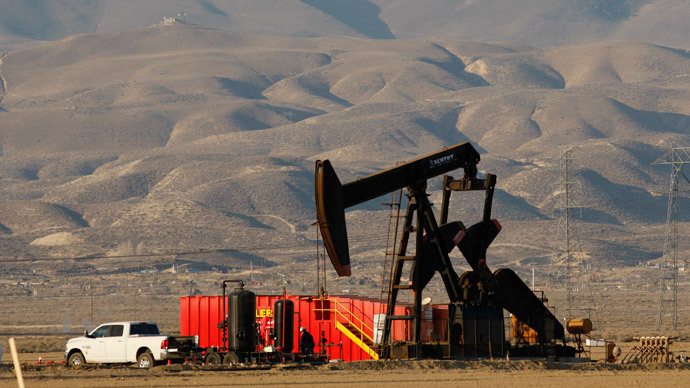 "People who go out and actually measure methane pretty consistently find more emissions than we expect," said Adam Brandt, an assistant professor of energy resources engineering at Stanford and the lead author of the February analysis. "Atmospheric tests covering the entire country indicate emissions around 50 percent more than EPA estimates...And that's a moderate estimate." 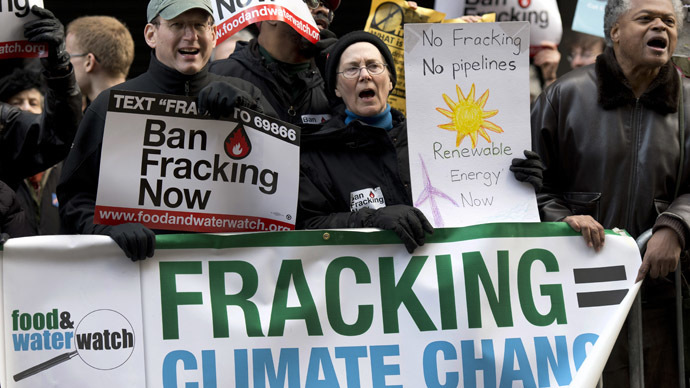 The EPA released a statement Tuesday in response to the PNAS study. The agency is aware of the discrepancies and working to alleviate them, according to the Huffington Post. 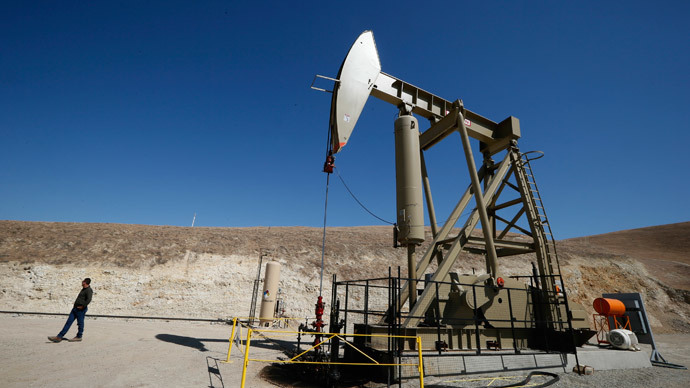 In March, the White House ordered the EPA to identify ways to cut methane from oil and gas production, with any new rules to be in place by the end of 2016, according to the Los Angeles Times.